A suspect result that goes against all expectations has just appeared on Geekbench, a result that would seem to belong to a device named Sargo. 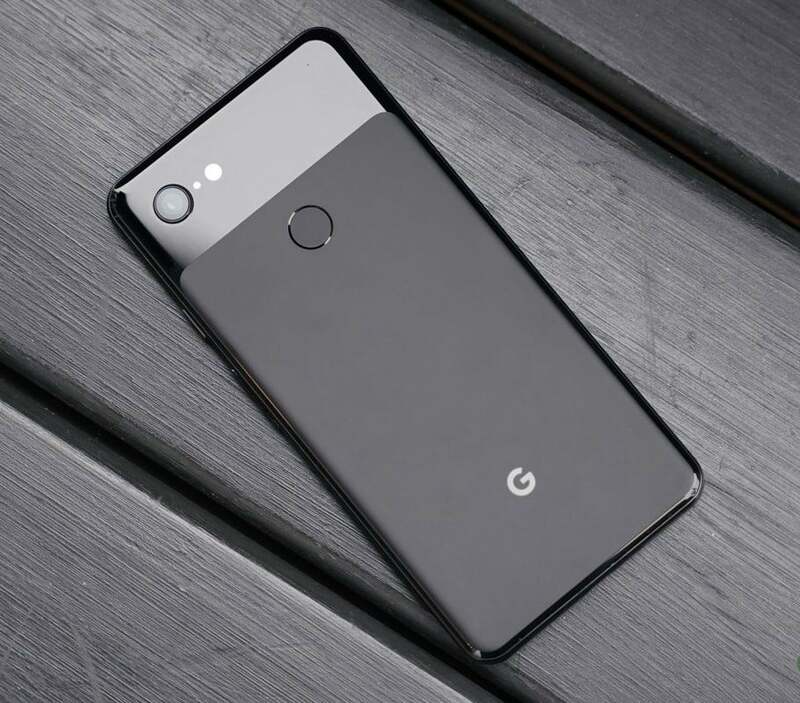 This name corresponds to one of the two in code that was rumored to be those of two future Google, Sargo and Bonito smartphones in support of the hypothesis of belonging of this device to the Californian company is the writing next to model, ” Google Pixel 4 “. 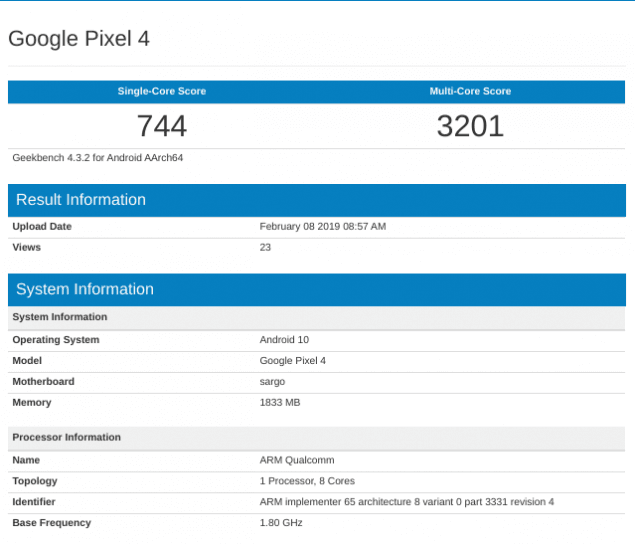 The few specifications that can be read, however, are really unusual: 2 GB of RAM and Android 10. A memory so small is now too small even for devices of lower end and is therefore very unlikely to be inserted into a Pixel device. Android 10 instead seems already more truthful, since it is Google that develops the software and so it is normal that it is testing on their smartphones. A plausible hypothesis could be that of ” artificial restriction ” of the memory, to see how the new operating system behaves on low-end hardware; the same can be said for the processor, which given the poor results in the score can only have been limited in performance. The Google I / O 2019 could be the day we know something more, but for this conference we have to wait a few more months, since its start date is set for May 7.